03056, Kyiv, Polytechnique 6 "KPI", TEF, NPP and ETPh Dept. 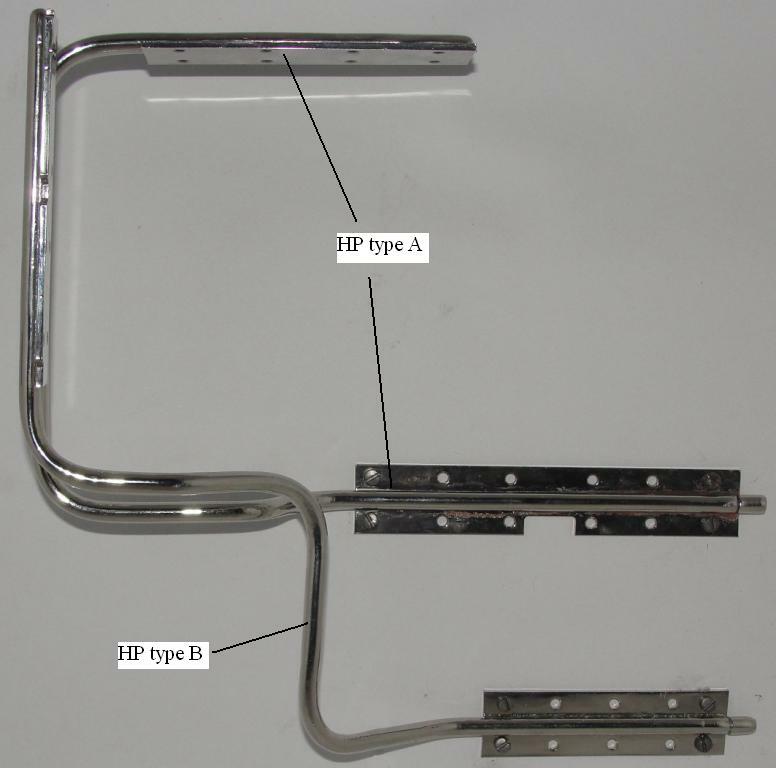 Heat pipes (HP) for cooling system, which provides optimal temperature regime of landing module MASCOT electronic components, was developed in heat pipes laboratory of chair NPP & ETPh during 2013-2014. MASCOT (Mobile Asteroid Surface Scout) is the module for exploration of asteroid 1999 JU3 surface (fig. 1). 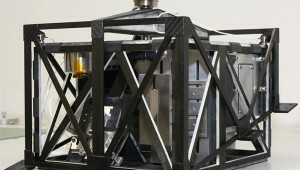 Main developer of the module is Institute of Space Systems DLR (Bremen, Germany). One of the main tasks for heat pipes laboratory was developing of heat pipes with high thermal resistance, i.e. heat pipes with almost absence heat transfer, at temperatures below 0°С and with able to transfer 15-20 W of heat power from electronic components to radiator of space module at positive temperatures. Due to provided estimations and experimental investigations special combination of capillary-porous structure characteristics and physical properties of heat carrier was selected. This combination made it possible to produce HPs, which meets the requirements mentioned above. As a result set of two HPs (HP type A and HP type B on fig. 2) was made. This set became a base for cooling system. Produced HPs were tested under program, which correspond to European standards of two phase heat transfer systems for space application testing. The program included: operation characteristics, start-up, vibration, thermal cycling, thermal shock, hot burst, life time, pressure cycle and burst pressure tests. After providing of mentioned above tests, except pressure and burst tests, operational characteristics of produced HPs stayed almost unchangeable. Except heat pipes laboratory of NTUU “KPI” several European and American companies also took part in the heat pipes developing. But only heat pipes made at chair NPP & ETPh have met high requirements of DLR and as a result this heat pipes were installed on space module. On 3 December 2014 MASCOT as a part of space probe Hayabusa-II developed by Japan Aerospace Exploration Agency (JAXA) were launched in space. First communication session, which were provided some times later after launching, has shown that all systems of MASCOT, including cooling systems, was operated in normal mode.